Ah the great outdoors! Australia has miles and miles of beautiful roads with gorgeous scenery that just gives you that awesome sense of freedom and space. It's perfect for a self-drive holiday where you can choose where to go and where to linger. Just an hour south of Sydney, you have the Grand Pacific Drive weaving through some of the most spectacular coastlines and beaches. It's a 140-kilometre award winning coastal drive beginning in the Royal National Park, the world's second oldest national park. This National Heritage site features fascinating plants, birds and animals. 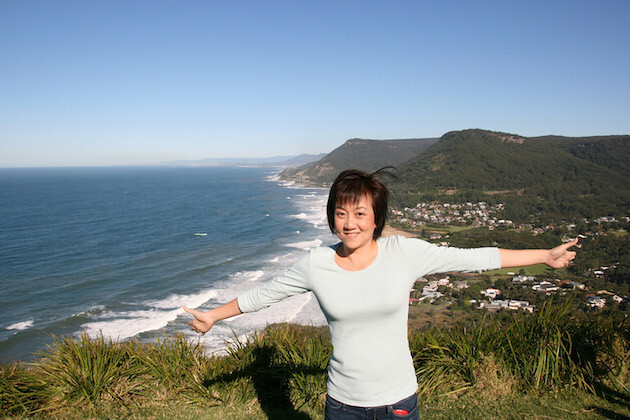 You could stop for a spot of bushwalking, cycling, surfing, picnicking or whale watching, and enjoy everything from beaches to rainforest. 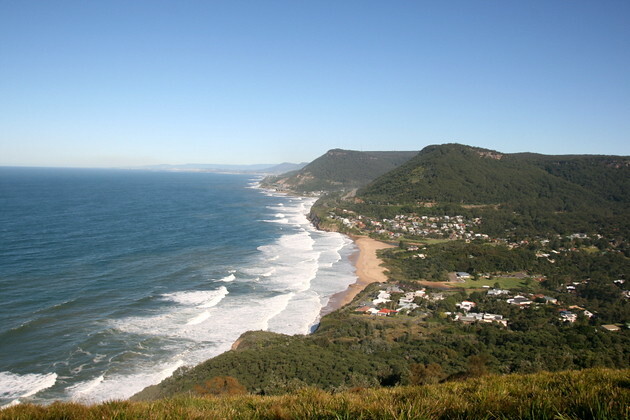 This is Bald Hill Lookout, which is really popular as a scenic spot offering 360 degree views of surf and sea. 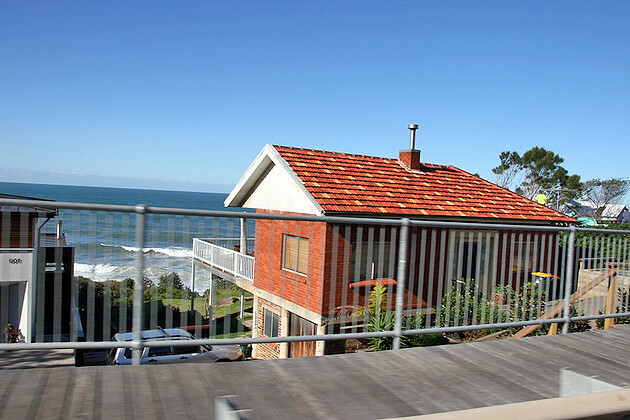 It overlooks the Sea Cliff Bridge which extends along the Grand Pacific Drive. 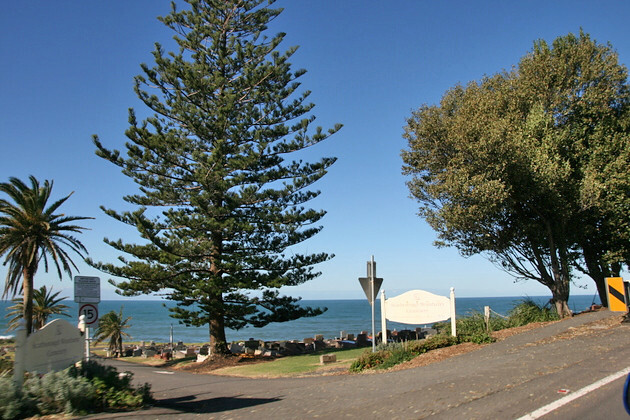 You can reach this lookout along Princes Highway. The seascape really is beautiful with the trees. Don't you just envy the people who live here - what glorious views they must have each morning! No wonder some people don't mind commuting to work in the city. 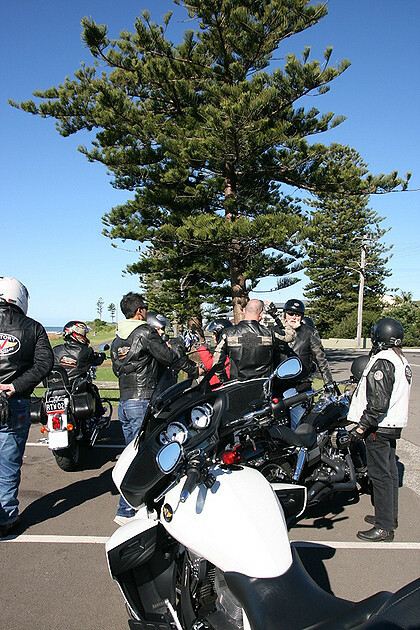 If you want a break from driving - try the Harley Davidson tours that also bring you along the coastline. 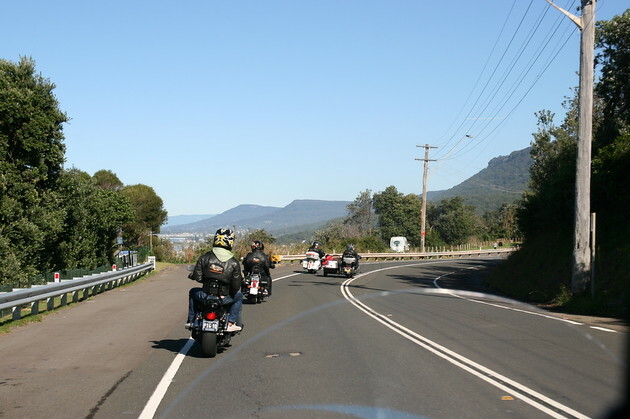 The Just Cruisin Motorcycle Tours has been offering Harley rides for almost 20 years. You'll ride pillion with the macho old men, or sit in a trike or sidecar. 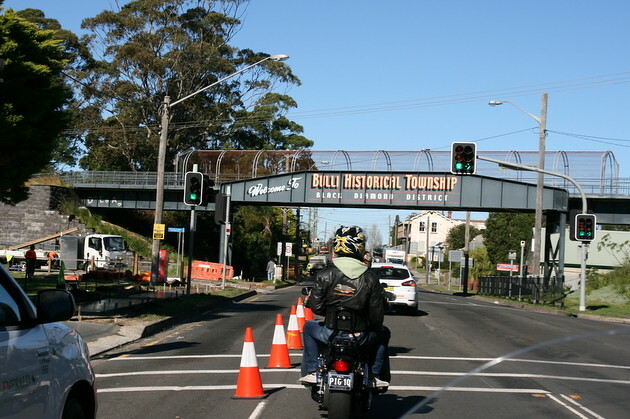 Ride through the historical coal-mining town of Bulli, now becoming a hip destination for its pub and cafe scene. The bikers all have different personalities. Some may look gristly and gruff but are really teddy bears at heart. And the Harley Davidson bike? Gosh, it really feels so luxurious and powerful. 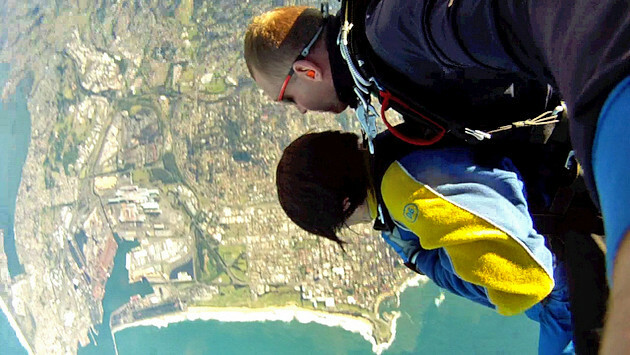 If you're travelling to Wollongong, you have to go skydiving at the beach. 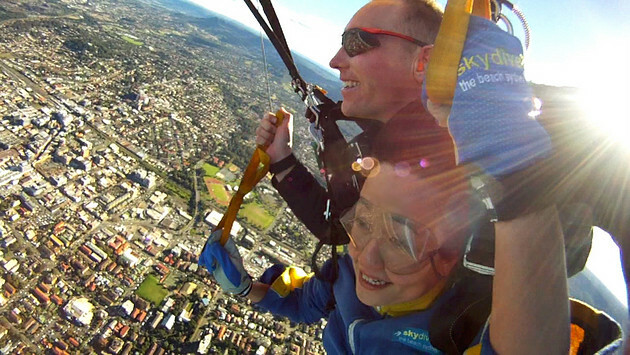 Skydive the Beach and Beyond has several branches throughout Australia, including Sydney-Wollongong. Oh my god, I still feel goosebumps in my feet when I see these photos. Here we are getting ready in the little propeller plane. One by one we pop out, almost too quickly for comfort! This may look really peaceful, like we're sitting and gazing at the ground, but it's really the point of tipping out of the plane, at 14,000 feet! The camera is attached to the instructor's left wrist. Oh my god, IT IS SO FUN! 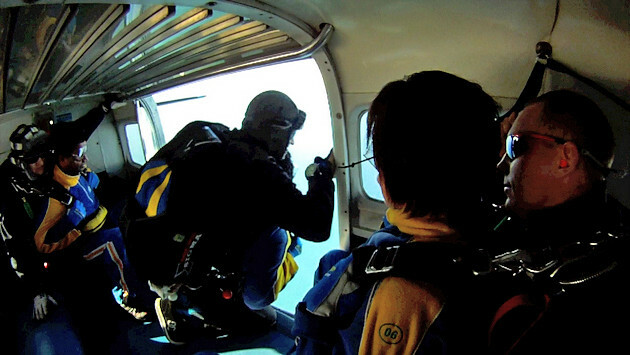 It's about 65 seconds of freefall at 200km/hour (no parachute yet) and watching the stunning coast and sea below you as the wind rushes past. It's only when you get closer to the ground and see it rushing up at you that you realise how fast you were free-falling. But by that time, they activate the parachute and do a canopy sweep, zigzagging like a different thrill ride, and then you land gracefully on the ground. That was freaking awesome! 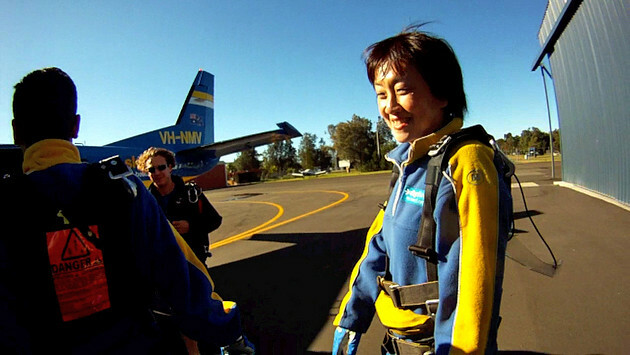 The Skydive team gave us DVDs that capture our fall in video and photos. 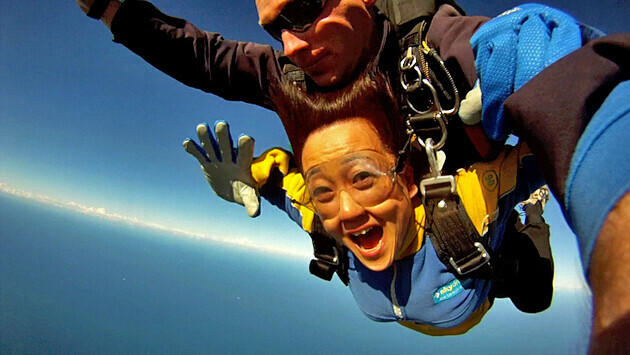 It's worth springing for, I think, especially if you don't get many chances at skydiving back home! 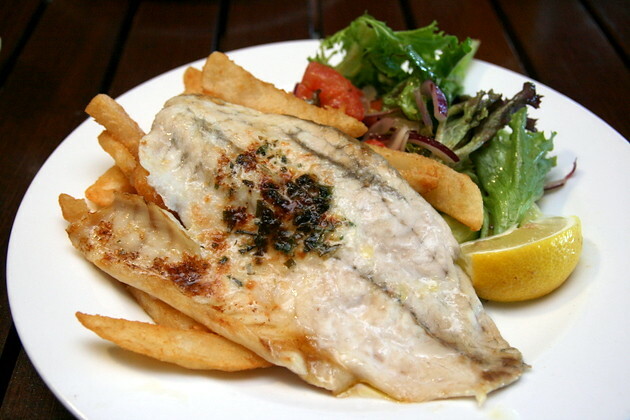 And now that we have worked up a suitable thirst and appetite, it's time to fill the bellies! 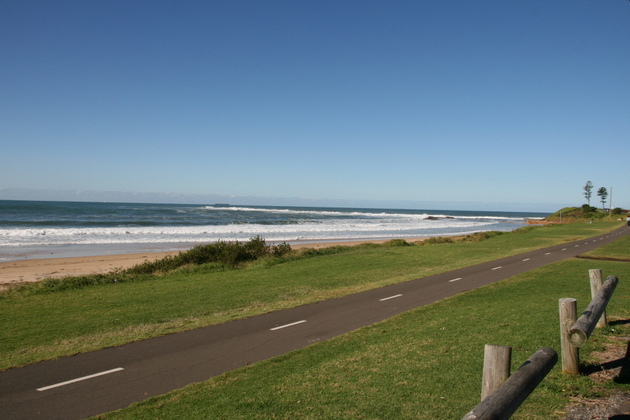 The Illawara Brewery is situated along the coast, with great ocean views, live music and modern Australian cuisine. 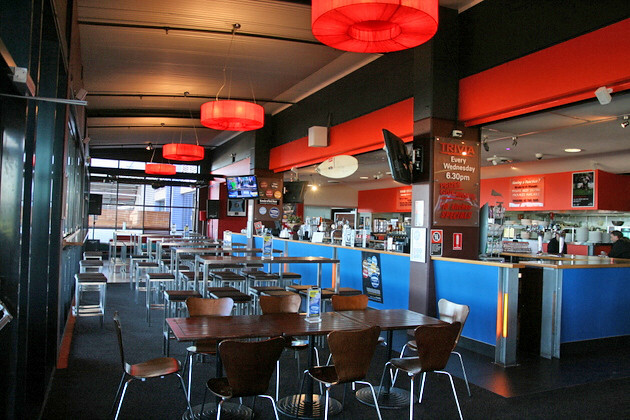 "The Brewery" as it is affectionately known around Wollongong, is the first brewery in the history of the Illawarra. They serve and supply 10 handcrafted beers and seasonal beers to pubs, restaurants and cafes along the east coast. 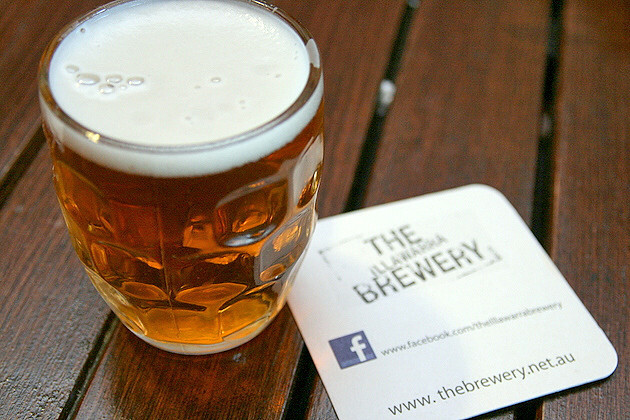 "The Brewery" as it is affectionately known around Wollongong, is the first brewery in the history of the Illawarra. The menu has got a bit of everything. 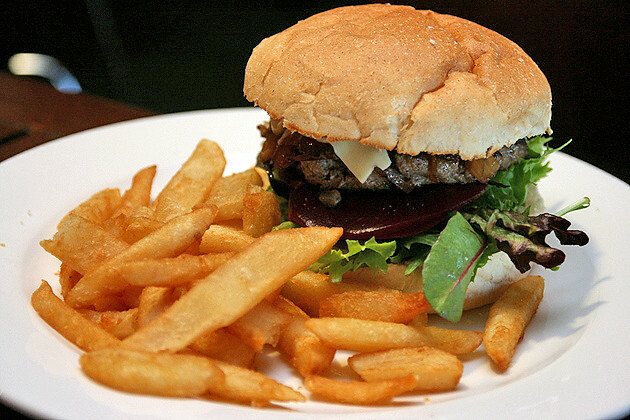 Here's the Brewery Steak Burger with Beer-(what else)-battered Fries (AU$12.50). They also have full size steaks, other bar meals and kids meals. Seafood is plentiful and fresh - take your pick from various kinds of fish, mussels, crab, lobster, octopus, shrimp and oysters. Dessert varies. 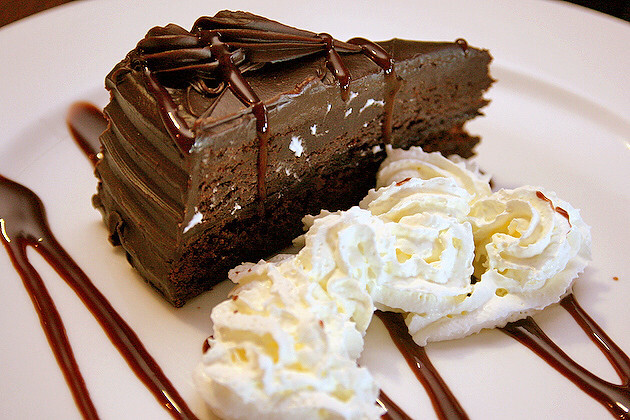 This is a totally sinful chocolate cake. 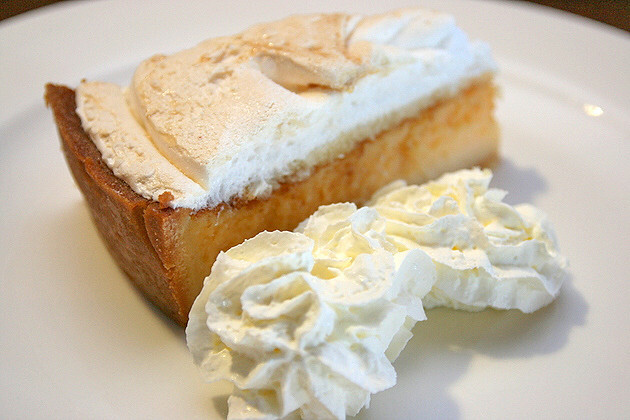 And a lemon meringue tart. All sweet endings to cap off a day of exploration and adventure! Celebrating Australian food with Tourism Australia. To find out more, check out the best of Australian road trips. Now sydiving… THAT's something that I'd love to do once in my lifetime, and you can BET that that DVD of me falling from the sky is going to go into some safe storage when I'm done with it!